degree of impairment, individuals can be placed at risk of injury, illness or even death. Multiple factors can be associated with the development of fatigue and fatigue will often affect people in different forms, whether it be their physical or mental performance that is impaired. 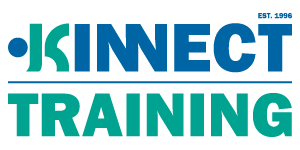 It is for this reason that KINNECT have developed a comprehensive Supervisor Fatigue Management Training Program that provides participants with an understanding of fatigue, the signs and symptoms of, causes and considerations and related consequences. The training also provides participants with practical and realistic management strategies for workers to overcome their fatigue and achieve better quality rest, thus improving their health whilst reducing their risk. to understand fatigue management strategies to minimise the risk of accidents and injuries of your employees. Contact us to learn more about how this program can meet the recommendations outlined in the QGN 16 Guidance Note for Fatigue Risk Management as produced by the Queensland Department of Natural Resources and Mines. Participants will learn to identify signs of fatigue within and outside their workplaces, and fatigue management strategies are discussed which include the management of commuting to/from work, diets around shifts, nutrition, hydration, caffeine use, naps, lighting and physical activity. manage potentially fatiguing conditions such as overtime, scheduling changes, rostering, etc according to site policies and risk management processes. Customised delivery also available to suit you own workplace demands and delivery needs.  Contact KINNECT Training to discuss a tailored program. This course is designed for participation by all Managers, Team Leaders and Supervisors interested in managing their own fatigue risk and understanding how they can participate in the management of fatigue risk in the workplace.